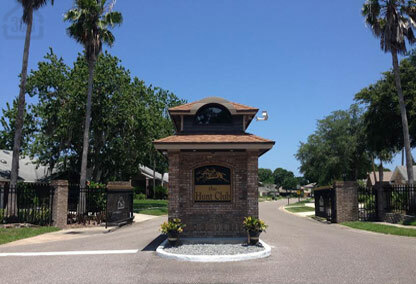 Hunt Club, a gated community within the sprawling Port Orange neighborhood, Countryside, offers private and secure family living in a prime location. The deed-restricted family homes here offer varying floor plans and some are even located lakefront. Being the only gated community in Countryside, Hunt Club offers a secluded lifestyle in the heart of all that Port Orange has to offer. With the well-maintained community amenities and an excellent area school system, which includes an elementary and high school both within walking distance, Hunt Club is a popular place to raise a family. Call us today to learn more about Hunt Club or to view available homes for sale here.